With 36 million children playing organized sports in the United States each and every year, brands (and users alike) can’t ignore the massive surge of tech adopting youth becoming athletes in the very near future. One of the brands that simply gets it is Wilson, a household name that has been around since 1913. I’m sure we all have recollections of Wilson from our childhood – whether it’s dribbling a basketball in elementary school, or purchasing volleyball kneepads in high school, Wilson was – and is – everywhere. Fun fact: Did you know that Wilson was originally founded with a goal of finding unique ways of using slaughterhouse byproducts from a nearby meat-packing firm? Sorry, vegetarians. With such deep historical roots (the company is over 100 years old!) they’re also one of the first to create connected sports devices – the Wilson X line of connected sports equipment. 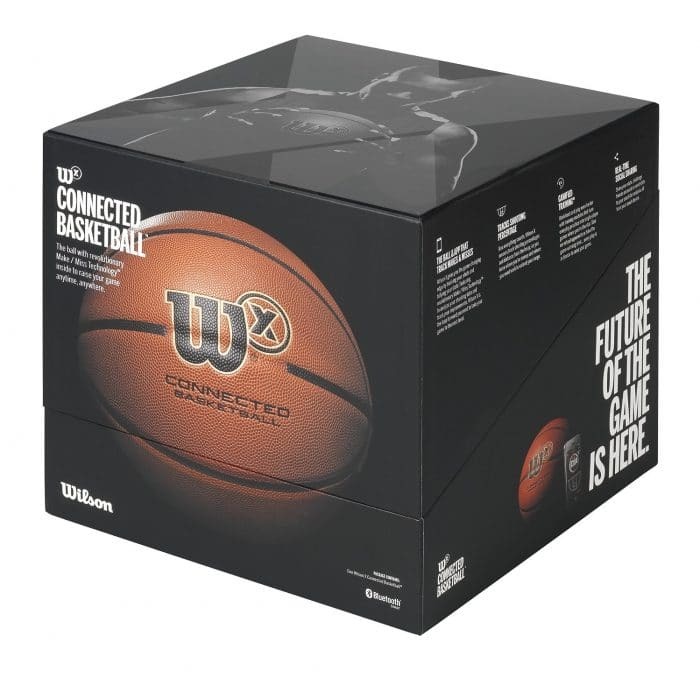 What is the Wilson X Connected Basketball? 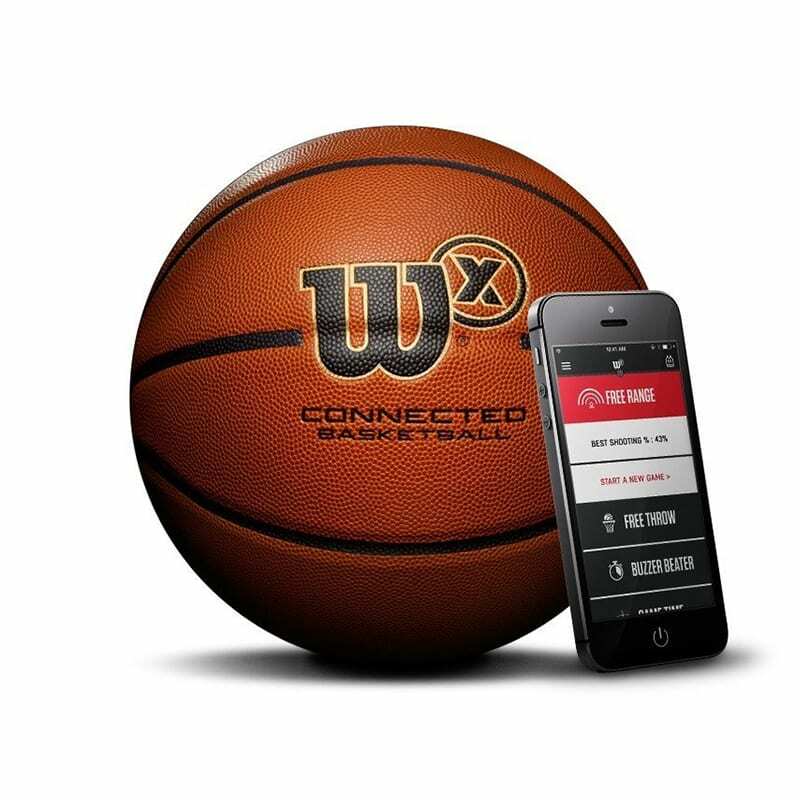 The Wilson X Connected Basketball is one of my favorite from Wilson’s line of connected devices; it’s a ball and smartphone app that tracks your field goal accuracy, shooting range, and more. 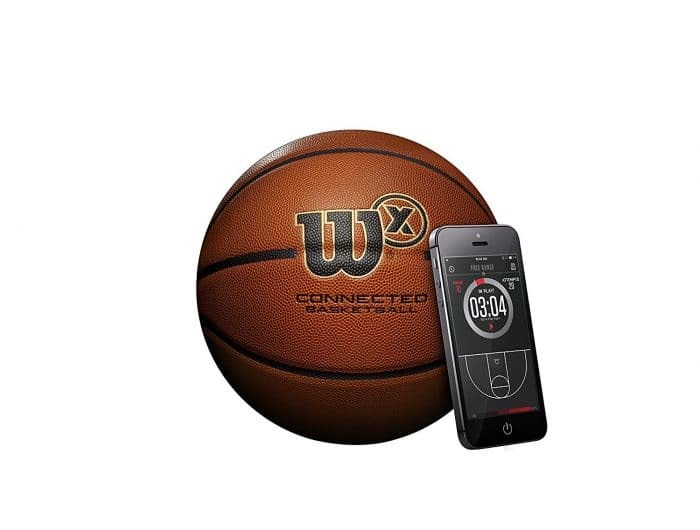 By tracking your stats and reviewing through a smartphone app, the Wison X Connected Basketball promises to help enhance your skills and up your game. With 85% of youth coaches being Dads (high five, Dads!) this will act as a huge help to parents everywhere. Pairing is easy and does not require a pro. 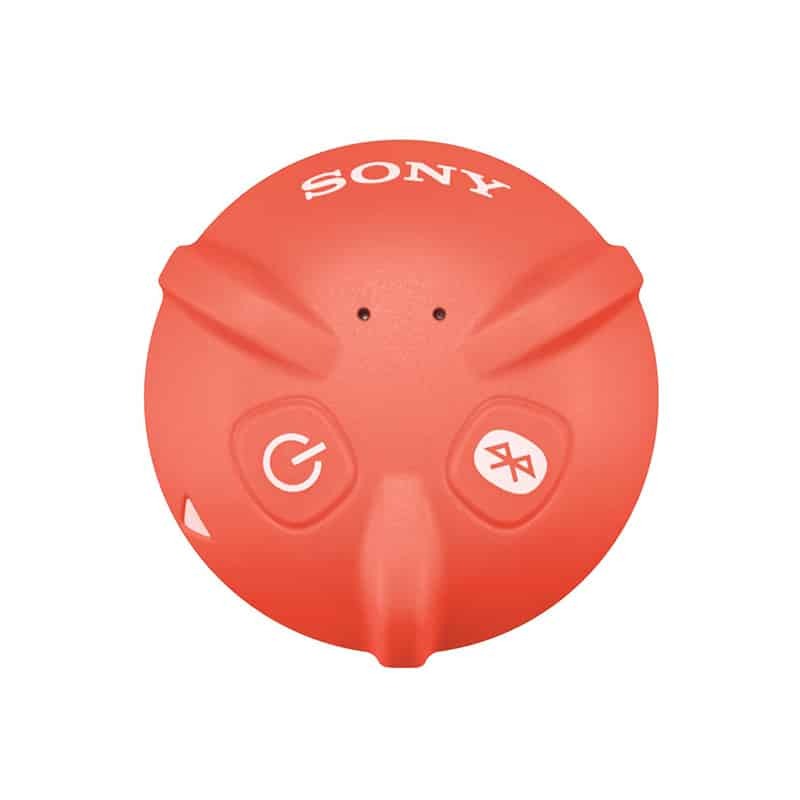 All you need to do is connect the ball via Bluetooth on your smartphone and you’re set. Read reviews of the Wilson X Connected Basketball on Amazon! The Wilson X Connected is priced at $199.99. 1. It will help you form the perfect free throw. Working on perfecting your free throw on your adult basketball team? Smart products will do the trick. Whether you’re playing on an adult team or you’re a coach of your child’s high school team, everyone wants to perfect their free throw. 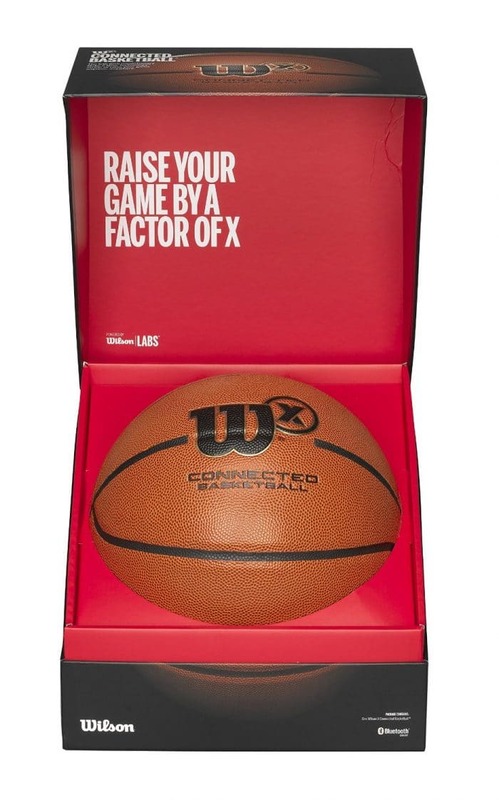 If you’re working on free throws, the Wilson X Connected Basketball is for you. It’s a shooter’s ball, meaning that it is designed specifically to help users improve their short, mid-range and long-range shooting. Working with any regulation 10-foot hoop, this smart product will track accuracy and range, helping you optimize your shot – especially on the free throw line. 2. It will help get your kids more involved in the sport. 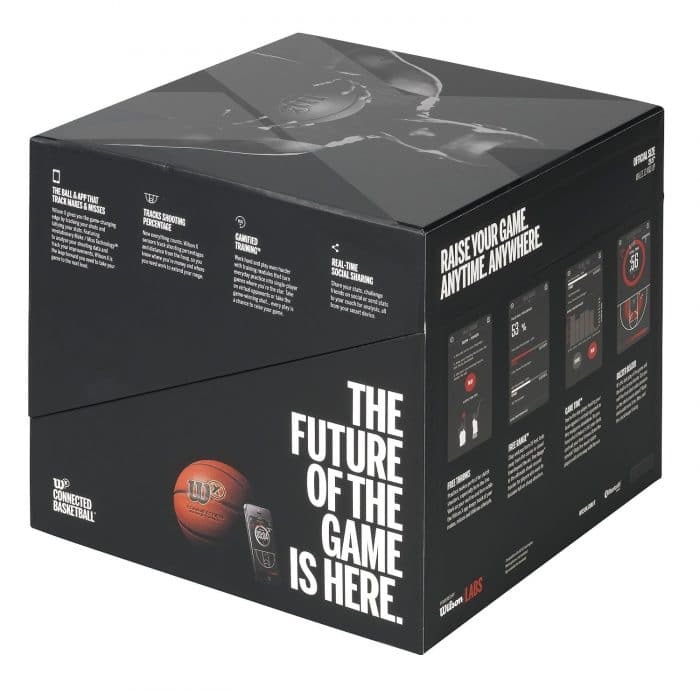 If your children are perhaps losing interest in basketball, using this smart product will help bring them back. When I was young, I played a ton of sports – volleyball, basketball, track and field, and more. Like most kids, my schedule was filled to the max with post-school activities. With 70% of children dropping out of organized sports by the age of 13, it’s clear that something needs to change – something that will bring them back. Wilson is making basketball fun again. If your child loves graphs and seeing their improvement over time, Wilson has created a way to add another layer of involvement pretty darn well. Once you have your fun outdoors with your basketball hoop, you can make it a fun activity to head indoors and take a look at how he or she has improved over time. 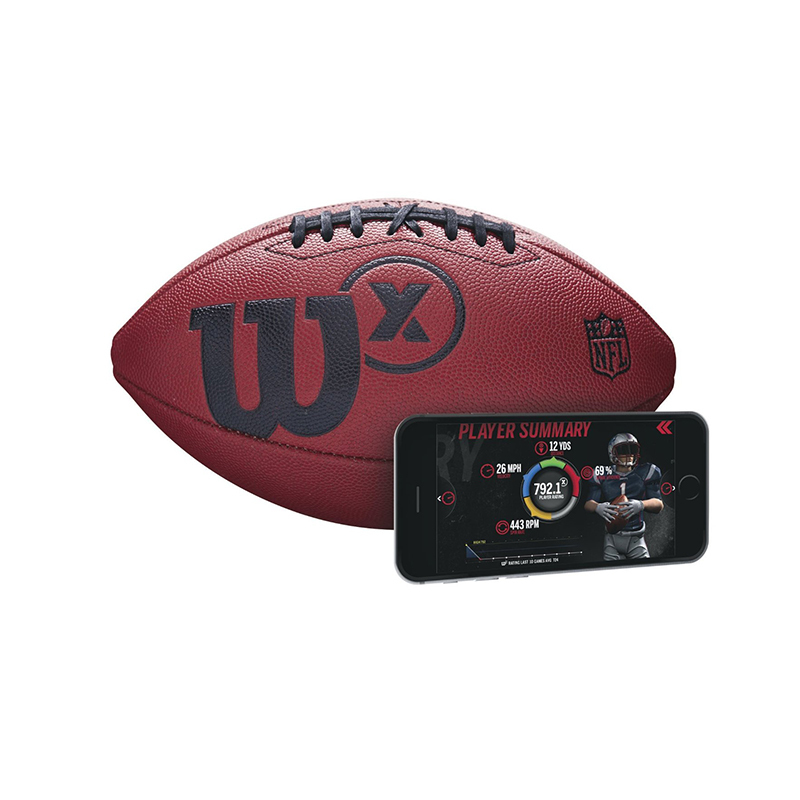 Plus, you can play games with the Wilson X Connected; with ‘Game Time’ mode, you can play a game against a virtual opponent, which makes the sport more engaging for kids. 3. It will create healthy competition with your friends. Think you can defeat your friends when it comes to beating the buzzer? If you’re playing in an adult recreational league, there’s likely already some pretty healthy competition happening. From practices to playing against a competitor in your league, it could be the one chance you get each and every week to unleash your competitive edge and get a sweat on. So, if you’re in practice with your buddies, why not create some extra competition? There are four training modes with the Wilson X Connected, and one of them is “Buzzer Beater”. In this mode, the aim of the game is to nail the throws as your shot clock runs down. If you make the shot, you get more time on the clock; if you miss, the clock continues to count down. This mode will create some great, healthy competition amongst friends. Check out the video below for more about “Buzzer Beater”. 4. It’s ideal for a Coach of any team. Coaching a kids or adult team? This is the perfect Christmas gift. With Christmas right around the corner, the Wilson X Connected is the perfect gift for the Coach in your life. Whether it’s the Coach of your child’s elementary school basketball team or perhaps the Coach of your adult rec team, they will love this gift for their group. (Seriously – I spotted the Wilson X Connected in a local sports store last week and showed my Coach friend – he was hooked). One of the most important reasons why Coaches will love the Wilson is because, thanks to rigorous development process, the product is designed to play at the same standard as any game ball. This means that the Coach will be able to take kids or adults through practices the exact same way as they’ll play with game balls – no adjustments needed. It will also give them a cool new edge on their coaching game to analyze their players’ performance and give their team the extra edge they need. 5. 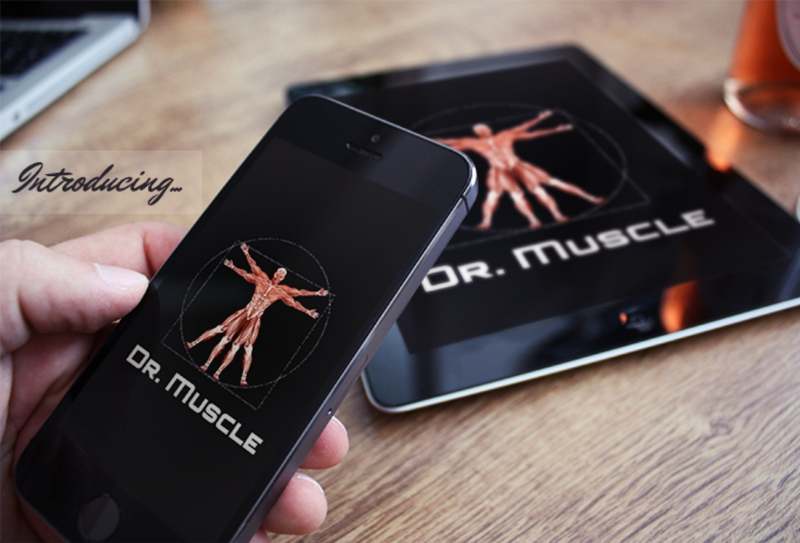 It’s perfect for the sports and smart tech lover. I don’t know about you, but I love these graphs…they’re so much fun! One of the greatest things about tracking your fitness or performance, whether it’s through a smart watch or the Wilson X Connected Basketball, is checking your results after your workout. This smart product measures so much, like shooting performance, accuracy and range. 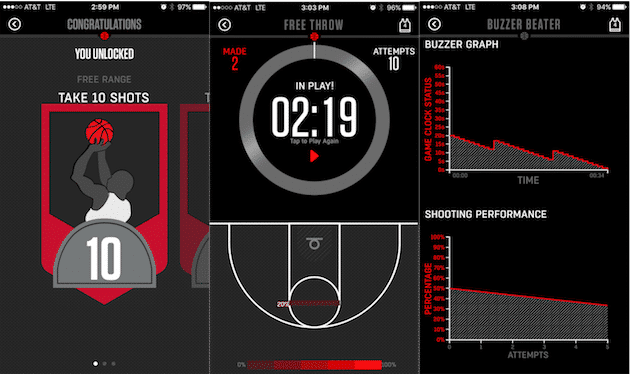 The better you do, the more you unlock – like ‘awards’ for number of shots taken. This is where you can really have competition with friends as you can battle for who can unlock various awards first. The Wilson X Connected will not only be so much fun to look back on and review performance, it’ll help you improve your game and overall performance. Whether you’re a Coach or you simply enjoy playing basketball in your front yard on those warm Summer nights, the Wilson X Connected is for you. It’s so much more fun than a regular ol’ basketball, not only because of the great statistics you can review, but because of the fun you’ll have in various game and practice modes. Plus, it’ll help improve your game! Would you use the Wilson X Connected in your front yard or at practice? Share your thought with us on Twitter!